A silicone blow hose adapter is the easiest and fastest way to slip a swivel into and slide right over a blow tube. 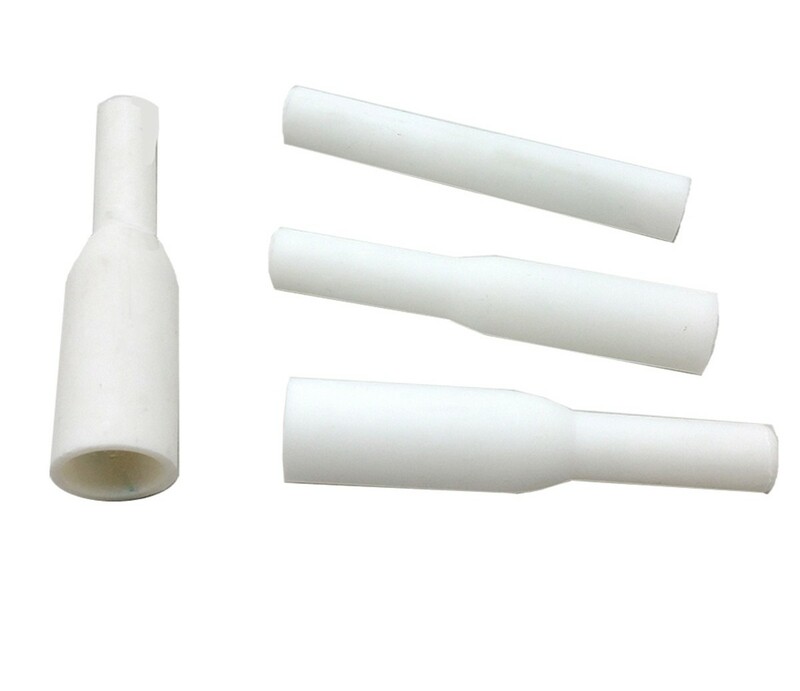 This kit provides 4 adapters that cover blow tubes from 10mm - 22mm. And it's cheaper than buying each piece individually!! The adapter ranges are 10-12mm, 12.7-15mm, 15.9mm-18mm, and 19-22mm and are designed to be used with the 1/4" swivels.